Hey Jude was written by Paul McCartney but is credited to Lennon-McCartney. It was first recorded by The Beatles in 1968. An instrumental version of the song was recorded by Chet Atkins in 1969. It was released on his album Solid Gold ’69. The album also included a version of Blackbird. 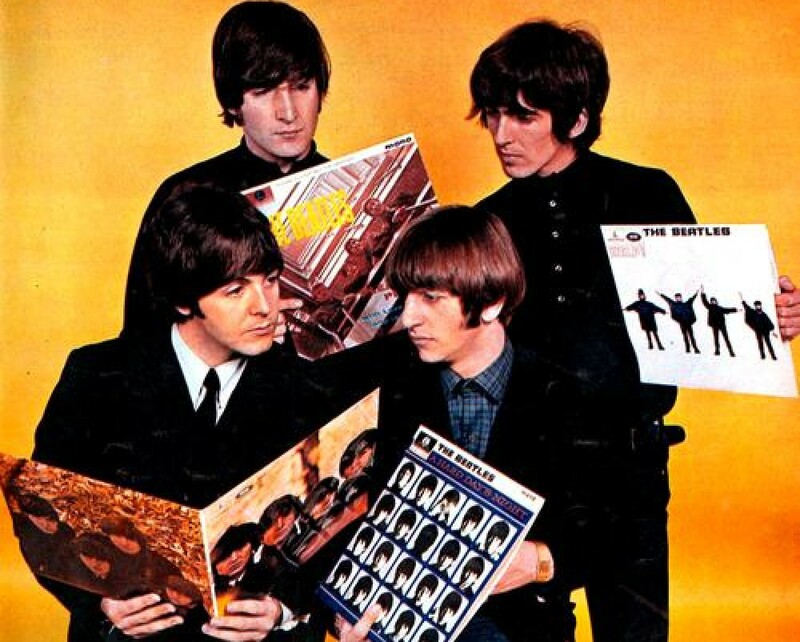 This entry was posted in Beatles and tagged Chet Atkins, Hey Jude, The Beatles by dannyfriar. Bookmark the permalink.